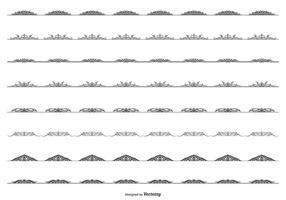 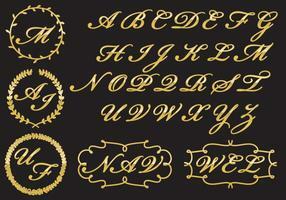 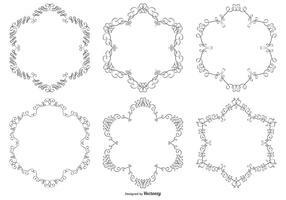 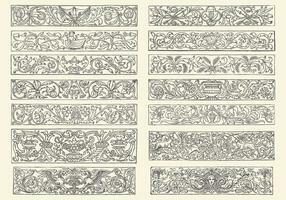 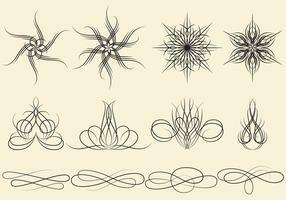 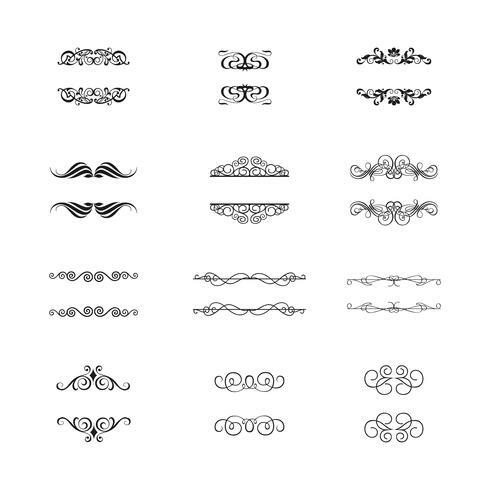 Flourishes Calligraphic Ornaments and Frames. 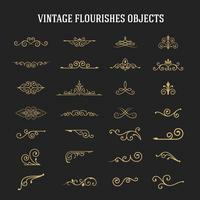 Retro Style Design Collection. 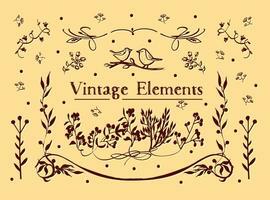 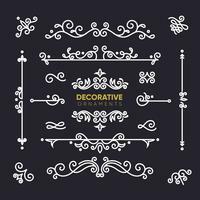 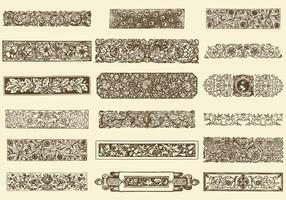 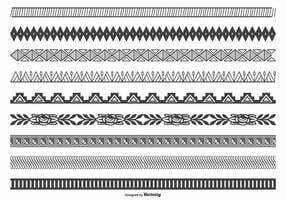 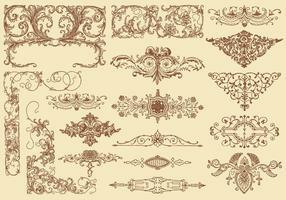 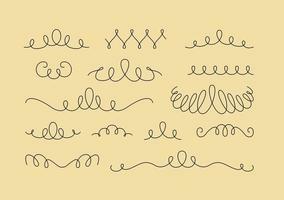 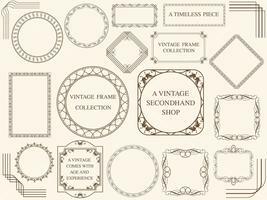 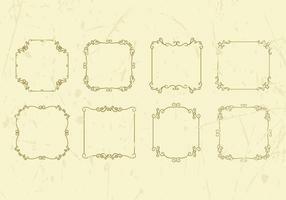 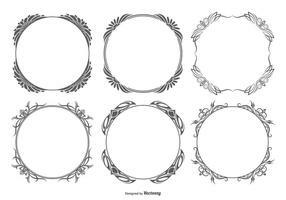 Set of Vintage Decorations Elements.